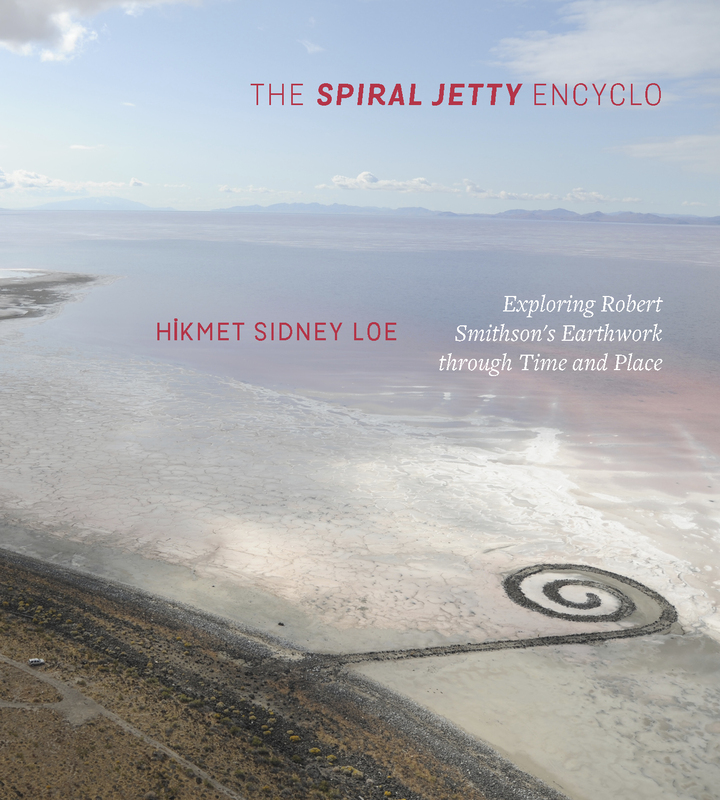 We are pleased to announce that Hikmet Sidney Loe’s innovative exploration of Robert Smithson’s iconic earthwork, The Spiral Jetty Encyclo, has won the 15 Bytes Book Award for Art Book for 2018. 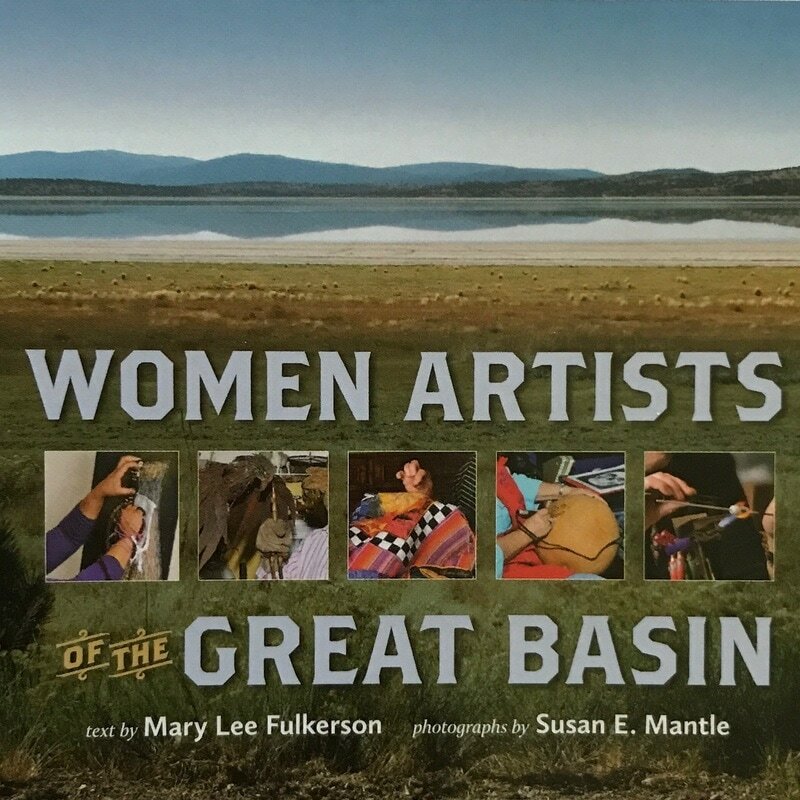 David Habben’s steampunk coloring book and Mary Lee Fulkerson’s survey of women artists of the Great Basin were named as finalists. Currently in its sixth iteration, the 15 Bytes Book Awards present Utah’s only award for the category of art book. In addition, the awards recognize excellence in adult fiction, poetry, and creative nonfiction. Nominations for the awards were accepted for professional, independently published books that appeared in 2017, and the awards were juried by 15 Bytes staff and guest judges. 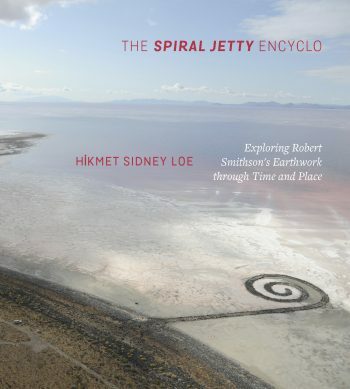 The result of decades of research and writing, Hikmet Loe’s wide-ranging work on this seminal piece of Land Art provides an invaluable resource for scholars and art enthusiasts alike. Smithson’s work is not simply the moving of land and boulders into a spiral form in a forgotten portion of the Great Salt Lake. It is a multilayered work influenced by the artist’s own writing and work in history, geography, sociology and more. Loe, a professor of art history at Westminster College in Salt Lake City, arranges her exploration of this work in the form of an encyclopedia, each entry bringing new insight and new connections to Smithson’s piece and the ideas that inform it. In writing that is both scholarly and accessible, Loe combines previous scholarship with her own original work and insights to create an invaluable resource and a launching ground for new work in the field. Set in the technology-infused Victorian world of the steampunk genre, David Habben’s coloring book adventure follows the exploits of a bearded light bulb enthusiast and his young protege as they hunt for a rare light bulb stolen from the home of a top-hatted tycoon by a masked villain. 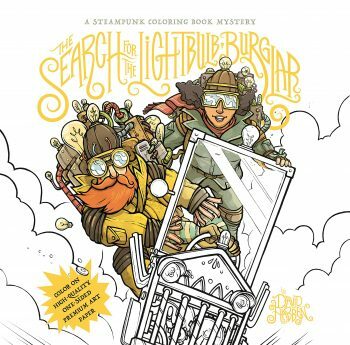 Apart from a short prologue, the narrative is propelled only by Habben’s wonderfully incisive line that carves out compelling compositions full of robots, flying machines and a full menagerie of light bulbs. The whole is an entertaining and visually stimulating package from the Salt Lake City-based artist and illustrator. That the card-stock pages can be colored, detached and individually mounted is a delightful bonus that some may find hard to indulge in. 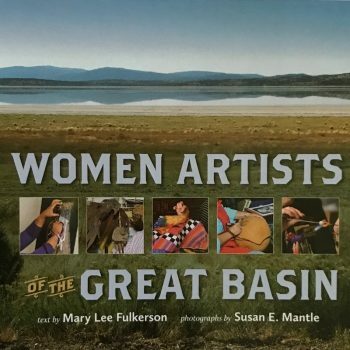 In this beautifully presented volume published by the University of Nevada Press, Reno artist Mary Lee Fulkerson explores the work and lives of 32 artists working in the vast stretches of the Great Basin. Living in rural and urban areas, in mountain valleys and arid deserts, all are pursuing a variety of engaging artistic enterprises, from weaving and glassblowing to installation and performance. With photographer Susan E. Mantle, Fulkerson visits each artist, capturing them in their working environment to discuss their lives and ideas, revealing how each is influencing the artistic landscape and creating their own definition of what it means to be a working artist. Our thanks to all of those who nominated a book. Our thanks also go to the judges and the interns who helped us pull off this volunteer-driven program. We hope that the public and especially the literary community in Utah and beyond will consider joining this enterprise. A donation to 15 Bytes’ many literary programs, including its Read Local Onsite and Read Local Sunday, can be made by using Venmo to send a donation to @Artistsofutah or by going to our Support Page to make a donation via Paypal or credit card. If the Huntsmans can’t afford to sponsor arts coverage in Utah, the Rossiters certainly can’t.